Our MAS 1.0 Yale Campus was our original campus approved to open in the 2012-2013 school year and authorized to serve students in grades 6-12. In our 2012-2013 inaugural year, MAS opened with grades 6-7, with only 100 students and 10 staff members. Our goal was to add one grade level each year until we offered educational services for students in all secondary grades 6-12. However, within the first couple of years of operation, the need for expansion became evident. On average, 85-90% of our incoming students were NOT on grade level in reading and math, and while we were making impressive gains closing academic achievement gaps for our students, it was obvious to us that we needed to expand our charter to offer elementary grades to ensure students had strong academic skills at the onset of their compulsory educational experience, instead of spending their middle school years focusing predominantly on remediation. As a result, MAS Charter School submitted a charter school amendment to the Public Education Commission (PEC) for consideration to expand our charter to serve elementary school students as well. On February 13, 2015, the PEC approved MAS' charter amendment to expand our charter in order to offer educational services to elementary students, now allowing us to serve students in ALL grades K-12. We started our elementary program in the 2015-2016 school year with grades K-1, and we added a grade level each year until we reached the full scale of elementary grades offered during the 2018-2019 school year. 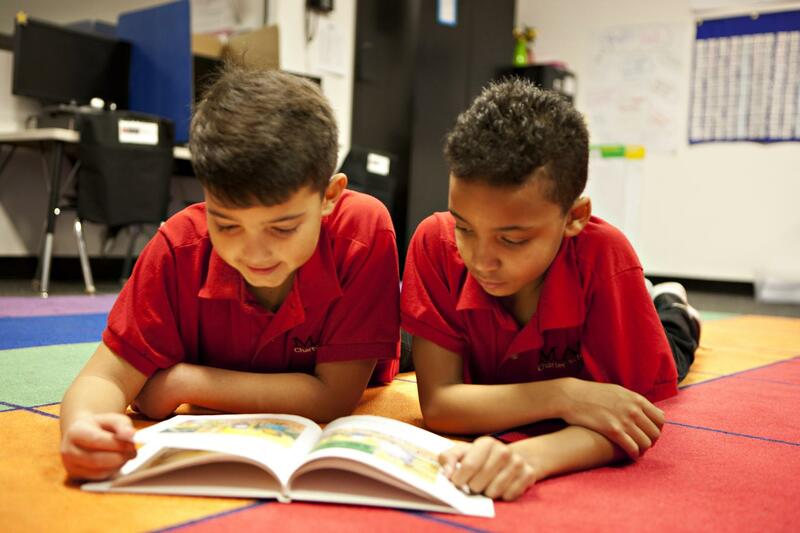 MAS' Yale Campus now serves students in grades K-12 and is one of only four schools in Albuquerque that serves students in all grades and is the only college preparatory school to serve students in this grade span! As previously stated, MAS opened in the 2012-2013 school year with only 100 students, and today, we serve over 1100 students at our Yale Campus! 100% of our seniors graduated! 50% of our graduating seniors were the first in their family to graduate high school! 90% of our graduating seniors will be the first in their family to graduate college with a four year degree! 100% of our graduating seniors were accepted into college or the military! MAS’ graduating seniors attended seven different New Mexico colleges, two out of state colleges, and enrolled in two branches of the military!